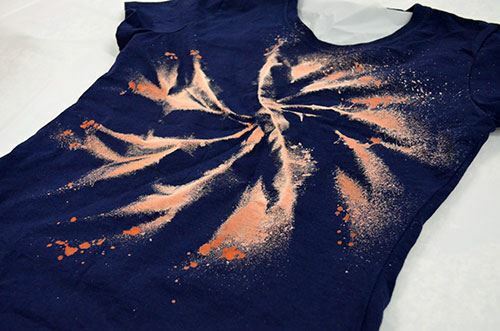 Pinch shirt in center of fabric where you would like the center of the galaxy design to be. 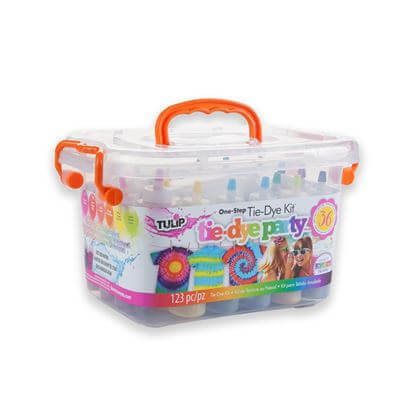 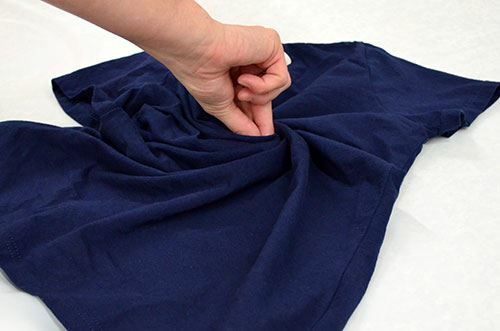 Twist fabric into a spiral shape. 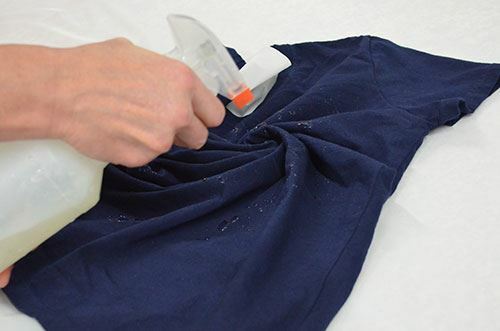 Mix bleach and water in a spray bottle (50/50 solution) and spray desired amount over twisted shirt. 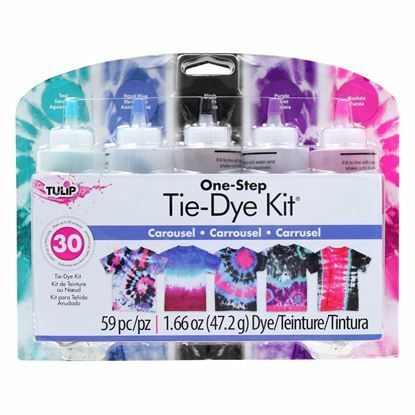 Untwist shirt and monitor periodically as the color bleaches. 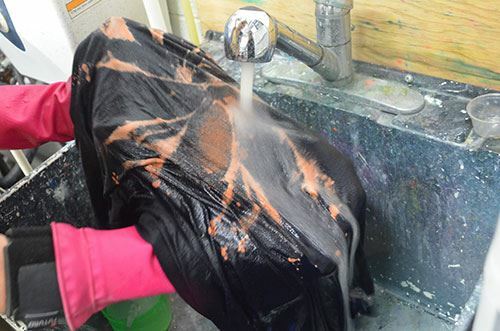 Once shirt has bleached to desired liking, thoroughly rinse bleach from shirt. 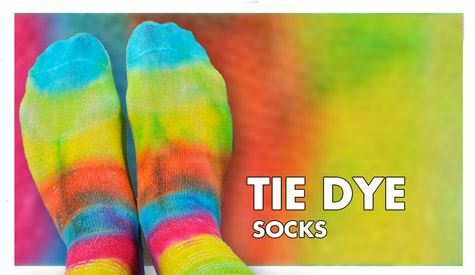 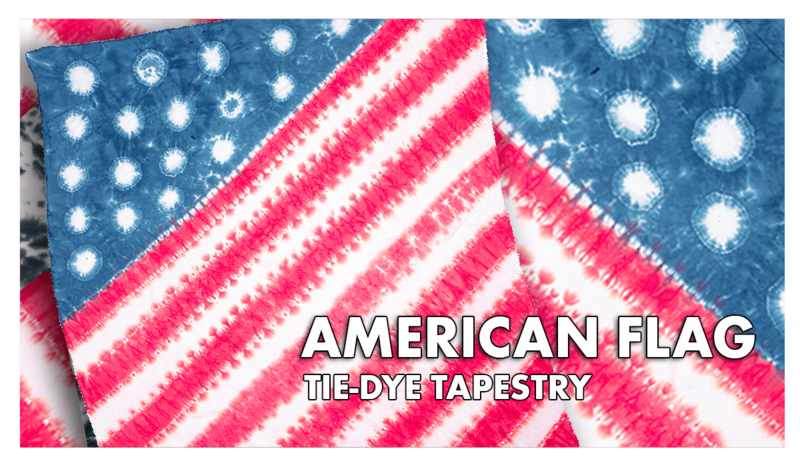 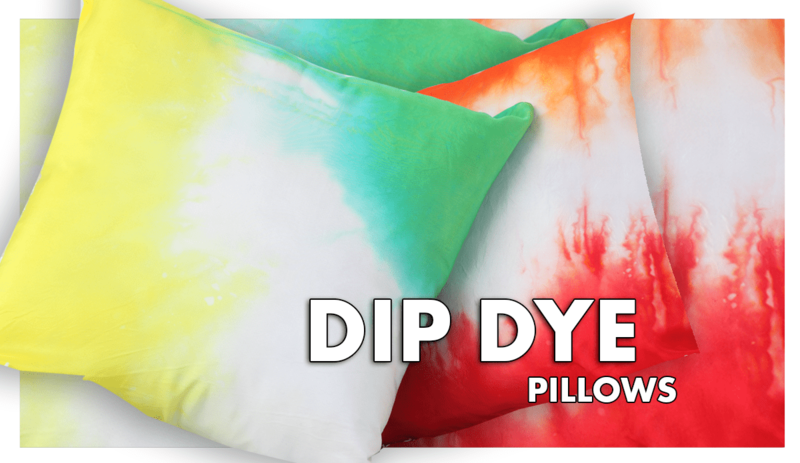 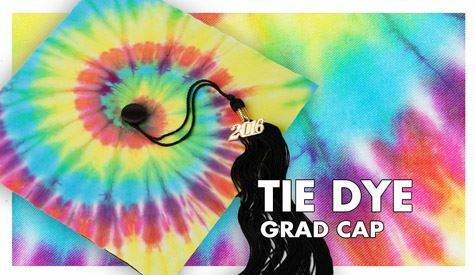 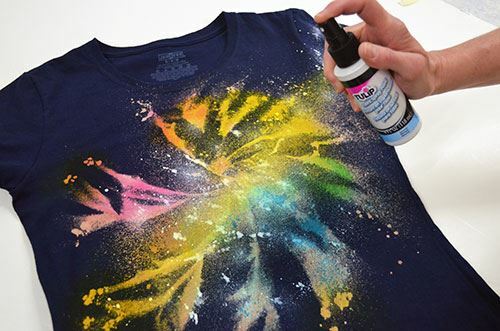 Spray a rainbow of One-Step Dye colors onto shirt. 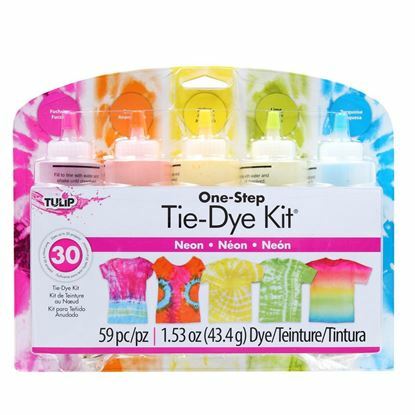 Let set, then launder according to dye instructions. 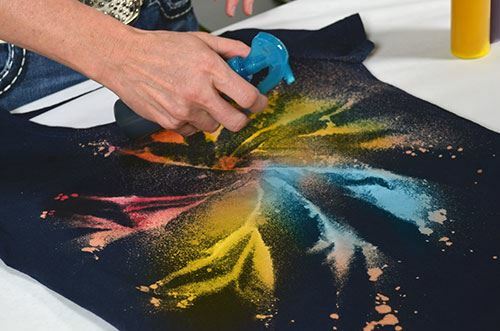 Accent dry shirt with spritzes of Tulip Fabric Spray Paint in Snow.